Get Ready For the Experience of Your Life: Visit Dubai Now! If Riyadh doesn’t satisfy you anymore with its modernism and world-class golf facilities, then you need to take one of the next Riyadh to Dubai flights and get a different perspective of the Arab world. Dubai is the perfect destination during any period thanks to its all-year-round warm weather. But, Dubai is more than just sun and hot beaches. Many would think that there cannot be too much difference between these two Arab cities. However, Dubai seems to have found the key to success as it is visited by 12 million foreigners every year. Therefore, if you wonder when is the best time of year to visit Dubai, then you cannot miss November. Apart from the super friendly prices, the sun is milder during November, and the weather becomes perfect for long days spent swimming in the pool or at the beach. If you’ve always dreamt about having a perfect, breathtaking wedding, you should consider choosing one of the world’s most beautiful destinations to be your wedding venue. 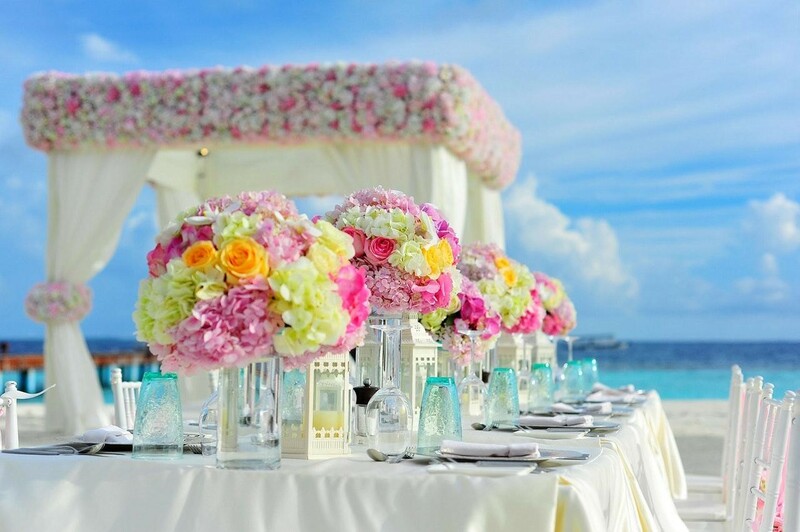 Whether you’ve always wanted to get married at a stunning sandy beach or a lavish resort, you can find an out-of-this-world destination that will help you plan a dreamy wedding and leave you with some lasting memories. Before you make the final decision, you should make sure to choose the right venue that fits your budget and your needs. Here are some of the most heart-stopping wedding destinations that will fill your big day with luxury, elegance, and style. 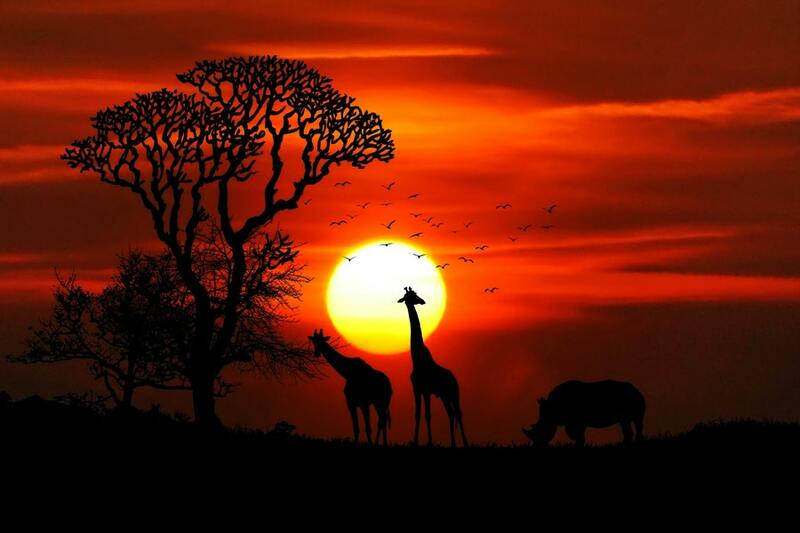 African Safari: Where Would You Go? The name safari comes from the Swahili for journey or travel, especially in terms of a journey that involves expeditions, observations or watching wildlife. So if you are looking for the trip of a lifetime, then an African safari could be the way to go. With many safari operators out there, as well as countries to visit, there are many options to choose from. So here are just a few of them; will one of them be on your bucket list? Tanzania is the home to the Serengeti National Park, located in the north of the country. The picturesque setting makes it a popular location for holidaymakers looking for a safari. So it is likely to be a popular spot, so last minute travel could prove a little difficult. However, the area is completely worth it. As the National Park borders with Kenya and it’s Masai Mara park, there are many stunning things that you could witness and encounter. Take, for example, the mass migration of wildebeest that takes each year. Time it right and you could see around two million wildebeest trying to cross the Mara River over into Kenya. Pretty epic! 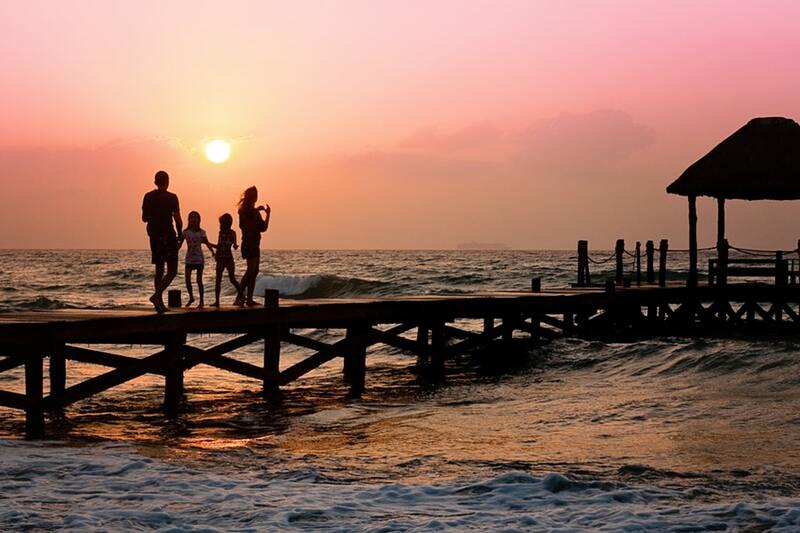 How Do Families Afford To Go On Holiday? Now, we’re sure that if we could all have our own way, we’d be spending many weeks each summer exploring a sunny destination with our families in tow. And then, for a week or two during winter, we’d pack everyone up and hit the mountains for a spot of skiing. The fantasy sounds good, doesn’t it? Alas, if you’ve ever tried to organize a big trip you’ll have quickly learned that traveling is a pretty expensive business. So how do families afford to do it? Below, we take a look at six ways you can have a vacation away with your clan to look forward to. You have a lot of things you need to spend your hard-earned money on; the house, food, children’s activities, and all the other necessary expenditures of having a family, for instance. But somewhere you’ll have money that you spend on luxuries, be it fashionable clothes, dinners at restaurants, or too many presents at Christmas. 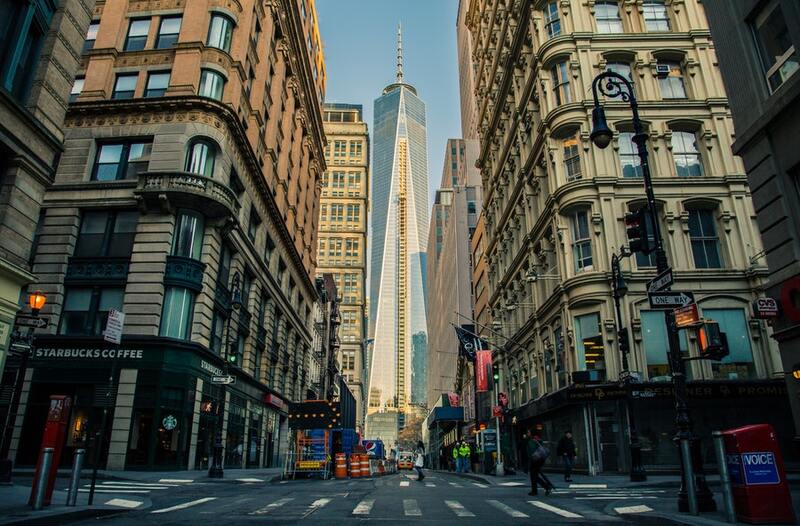 If you want to afford those getaways, then you have to make them a priority. Put all the money you’d be spending on the things you can cut back on into your holiday fund!